These are some great sport shots! Wow! What a memorable day for these kids. Beautiful shots! Great action shots. You really caught the plays in the perfect moment. Lucky team to have these photos! Love action and candid moments here! These pictures are awesome. The fog makes them even more amazing!!! I know some of the parents will cherish these for many years to come. Great, great photos. I´m sure they love you this amazing shoots. Keep up the good work!! 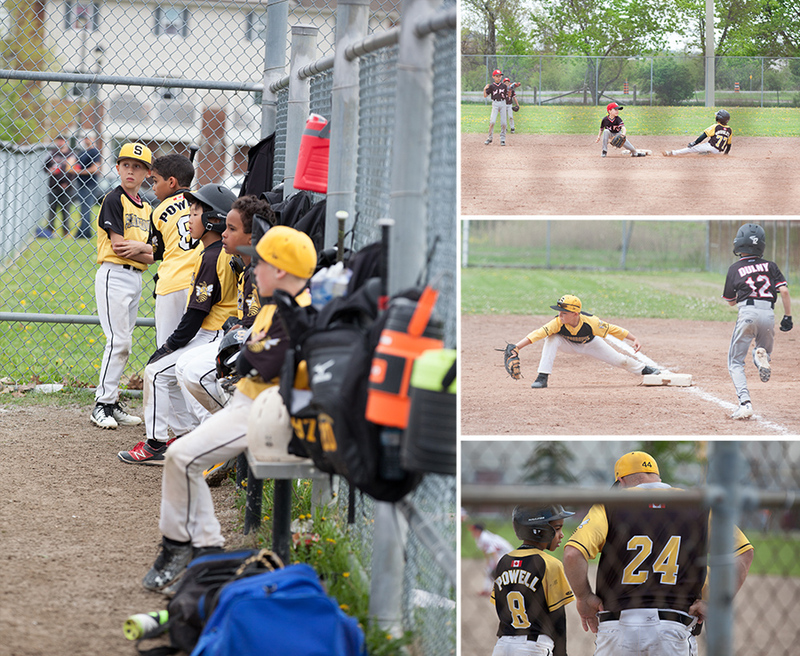 Great action shots of the Scarborough Stingers! 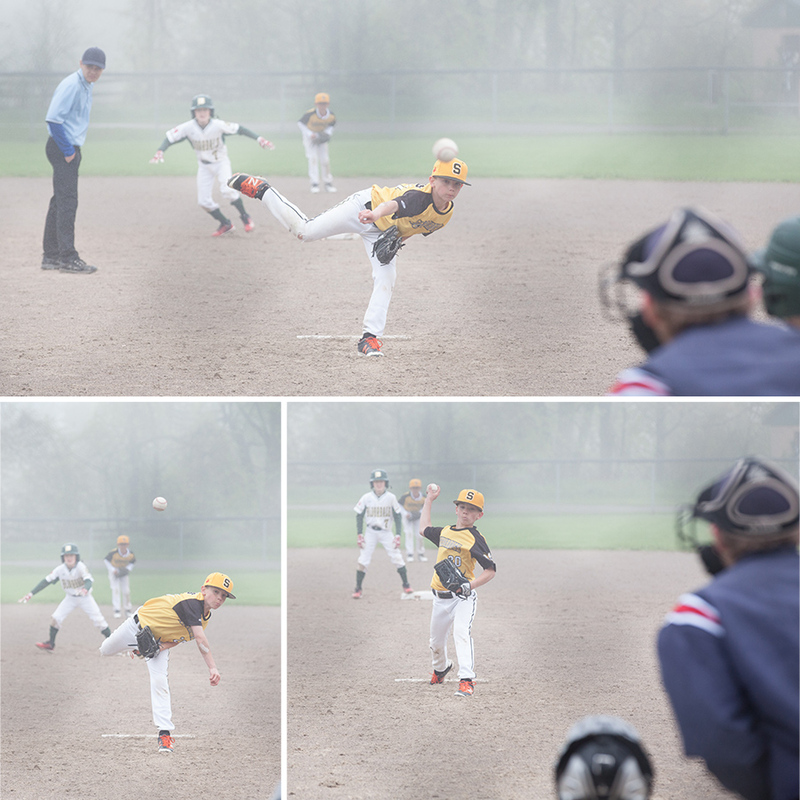 I especially love the few photos of the baseball shots in the fog. 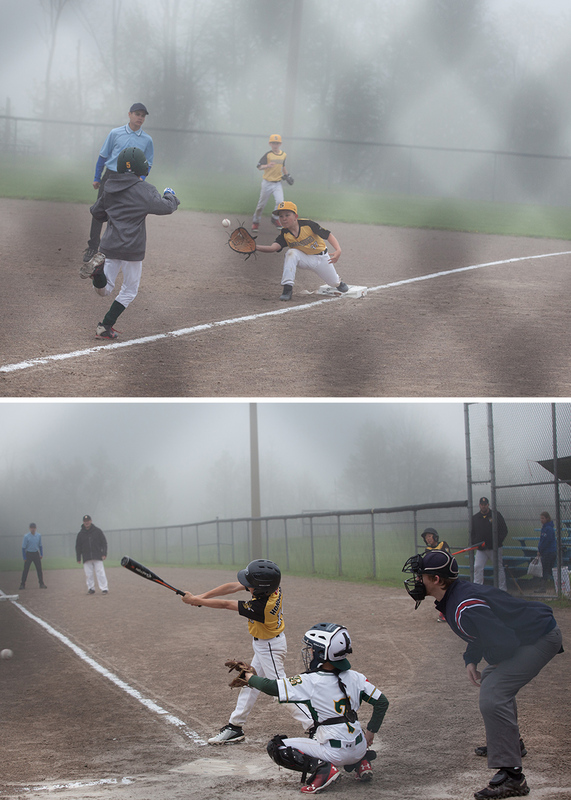 We do a lot for our children, including cheering them on in yucky weather!